The Canton of Stowe-on-the-Wowld is an SCA group in the Barony of Rowany, Kingdom of Lochac (geographically Western Sydney NSW Australia). 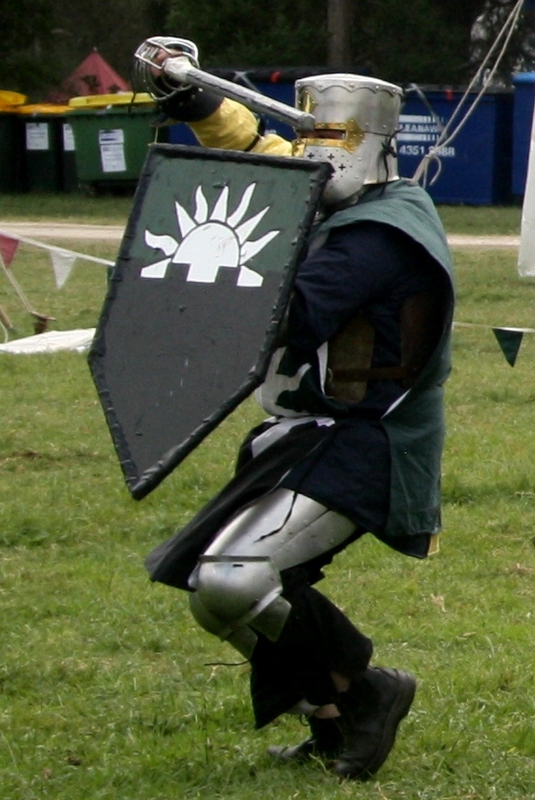 The Society for Creative Anachronism (SCA) is a worldwide organisation dedicated to the study and recreation of pre-17th Century Europe with activities such as combat, feasting, minstrelsy, costuming, embroidery and much more. We meet every Wednesday at 7pm at the 1st Toongabbie Scout Hall 99 Bungaree Road Pendle Hill 2145 where we have fighter practice and many arts and sciences projects (not to mention much socialising) happening. To keep in touch with happenings in and around Stowe, or to ask any questions, please feel free to email us, contact within our group can be found on the Regnum Page. For more information about the Canton of Stowe on the Wowld, contact the Seneschal on seneschal@stowe.lochac.sca.org.